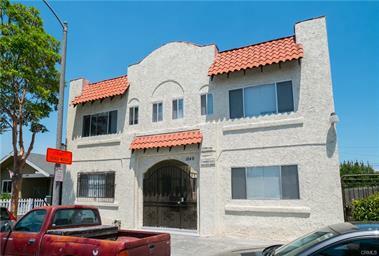 1846 Olive is a 10-unit income producing property located in Poly, CA. Professionally Managed – owners have stabilized at a 12.83 GRM and 5.0% cap with some upside left for new owner. 4 garages, laundry room and storage for extra income. Property is master metered with existing solar lease in place for operational efficiencies. Please fill out the form below and we’ll get back to you as soon as we can.